The first of four scheduled releases, lines starting forming hours before the 4 p.m. start of the event. 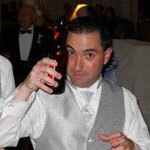 VSOJ, is Revolution’s English barleywine that they age anywhere from 2-3 years in a variety of barrels. 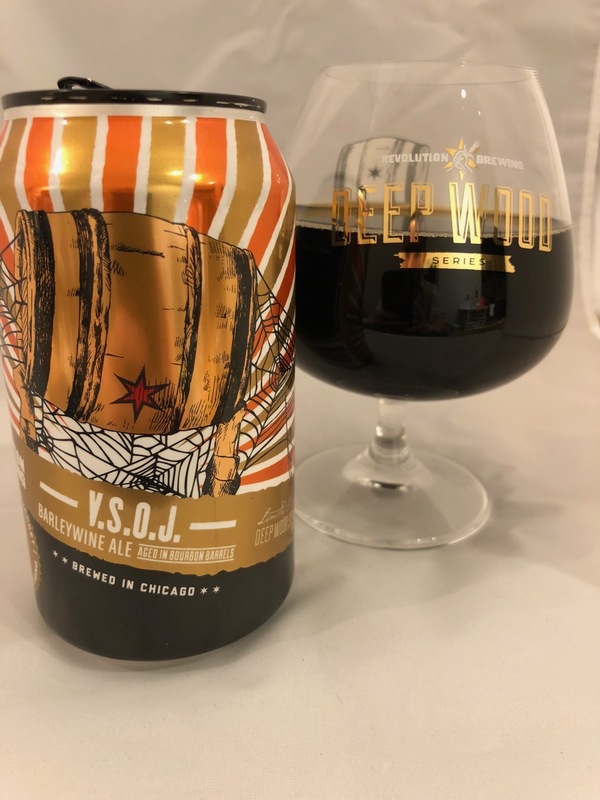 This year’s VSOJ is a near perfect representation of what you’d expect from a barleywine. It’s sweet, but not overpoweringly sweet, with great notes of toffee, molasses and vanilla. With an ABV of 13.8%, you’d never guess the beer was that strong. You don’t get much burn at all despite getting the notes from the barrel, which give this beer depth and character. VSOJ’s color is unique for a barleywine. To me it actually doesn’t look as red or crimson as other barleywines do, coming off more dark like a stout. 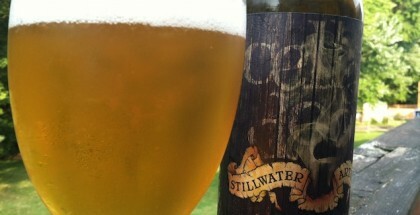 It’s truly a remarkable beer that is not to be missed. If you didn’t get cans, find this beer on draft at the taproom or brewpub to understand what a barleywine should taste like. At $35 per four-pack, it’s well worth the price. Take the comments for what they’re worth, but on Untappd, many comments called VSOJ the best barleywine they have ever had, I’d tend to agree. Revolution’s second release last week was a new one for them, Code Switch. This imperial ale was brewed in collaboration with Sun King Brewing in Indiana. It takes after a Belgian quad, and if you ask 50 people what they thought of this beer, 25 would say they like it and 25 would say they didn’t. The beer starts in Tennessee whiskey barrels before getting put in Kentucky bourbon barrels. It ends with the addition of a boatload of blackberries. 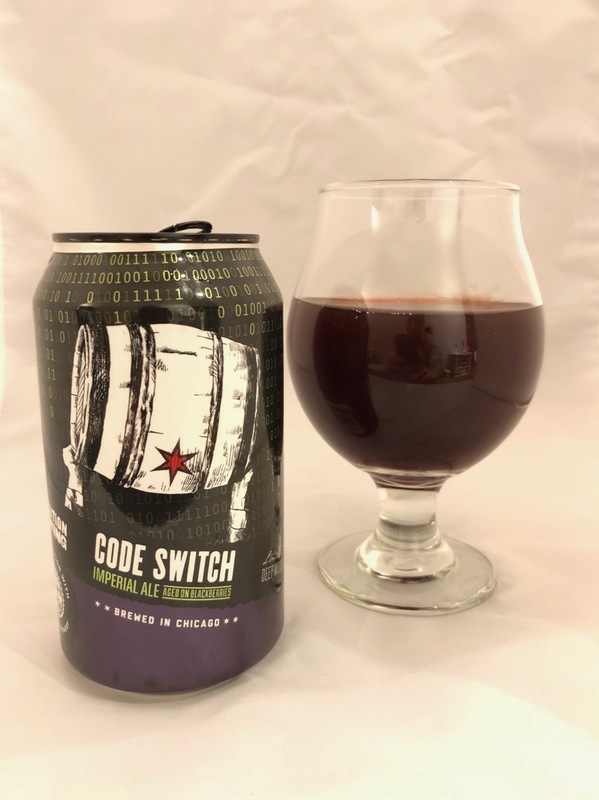 With the fruit, sugars and syrup that are also in the beer, those who don’t like Code Switch will most likely feel that way because they think it’s too sweet. I didn’t know what to expect from the beer when I opened my first can. It pours a dark rich purple and has a very pronounced blackberry smell. 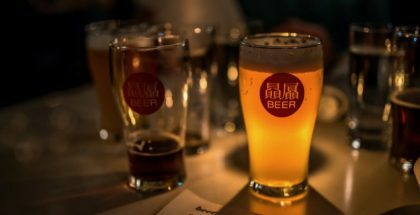 Knowing how many sweet and fruity ingredients were added to the beer, I was nervous this would be an overpoweringly sweet and pastry-like flavor. I loved Code Switch. 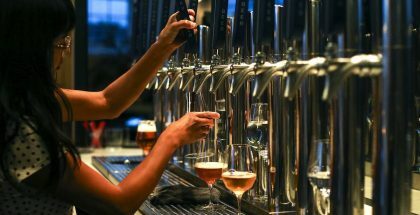 For me it’s not too sweet; the beer is balanced so that it’s not just a mouth full of sugar, but instead the ingredients all play off one another. The barrels, while not noticeable to me in the taste, clearly help keep this beer in check so that it’s not a sugar-bomb. Blackberries are the star, which shouldn’t be a surprise, but what was a shock was how you got that blackberry flavor from start to finish. It never faded, giving the beer a solid body throughout. It’s a different style of beer, something I’ve never had before and I like that Revolution took the risk. 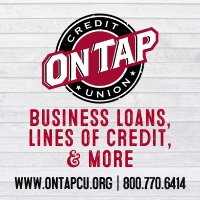 They sold out of all of their four packs on release day which echoes the sentiment that if you have clout in the brewing world and try something unique, beer drinkers will give it a shot. There are three more releases this year and into January 2019 for the Deep Wood Series. Arguably the next two will be the biggest and draw the largest crowds. On November 16-17 they will release Deth’s Tar, Café Deth and Deth by Currants. December 7th will see Ryeway to Heaven, Gravedigger Billy and Vanilla Deth enter the market, and things finish up January 18th with the release of Boss Ryeway and Straight Jacket. A full list of the releases can be found here. It’s always a battle in Chicago during barrel-aged season, and Revolution has set the early bar very high.